Now that the Dust Rat rules have been released, there’s a couple of other things we’d like give you. 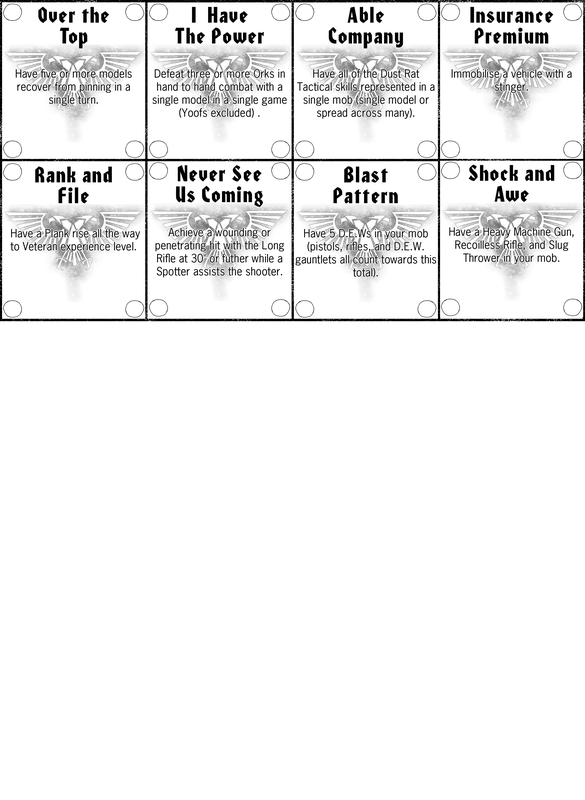 We’ve created a basic set of Dust Rat Tagz to get you started. Eventually we’ll probably create an advanced pack, so if you have any suggestions, go post them in a topic about Tagz that Flamekebab created on several forums. 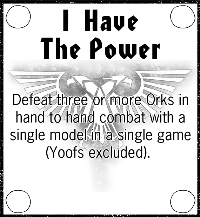 Here’s the discussion topic for them on The Waaagh. Confused as to what the hell we’re talking about? Go have a look at this post, all, or at least most, will be revealed. 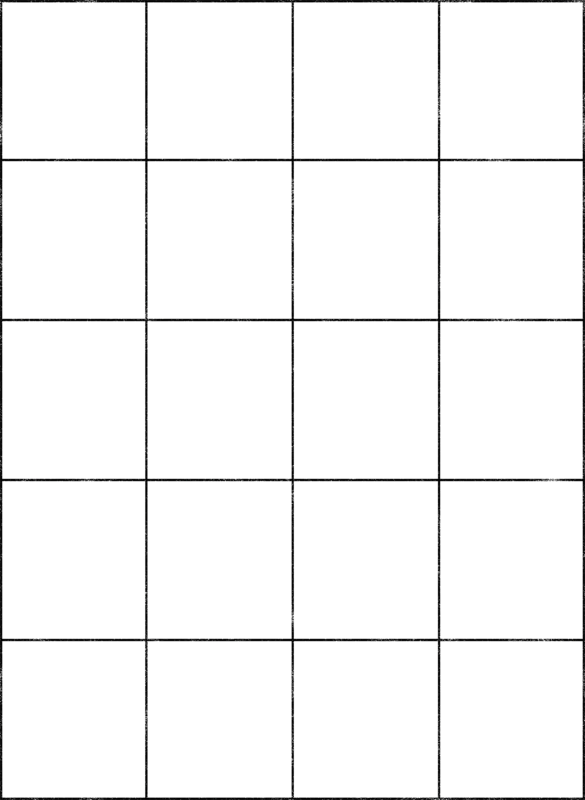 This entry was posted on Tuesday, October 26th, 2010 at 14:32	and is filed under Ere Be Stuff. You can follow any responses to this entry through the RSS 2.0 feed. You can leave a response, or trackback from your own site.